AMT Games » Attention, smuggling! 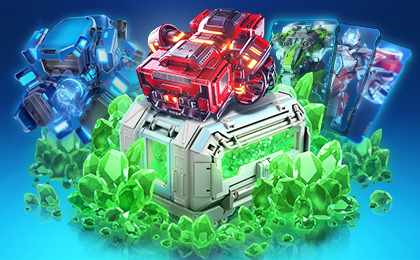 Commanders, Black Market Corporation has seized control of the in-game store so that it now sells prohibited items. We recommend to avoid purchasing anything from the store until we take back control.